2812 Bread Tray Mountain Road Lampe MO 65681. 145 Meadow Ridge North home is for sale in Branson Missouri. Call The Crispin Team at 417-335-3109 for more information on this home! This home is perfect if you have a family that loves sports and outdoor activities! The home is located directly across the street from the subdivision park and just minutes from the Branson RecPlex. The Branson RecPlex has swimming, basketball courts, indoor walking path and a fitness club that you can join. Also there are baseball and soccer fields at the Branson RecPlex. Branson Schools are nearby. The Branson school district has newer buildings and has high ratings. The home has three bedrooms and two baths, breakfast nook and a formal dining room. A sunroom was added, giving great added space to the home. The Master Bath has a large garden tub and shower. The lot is level and could accommodate an RV or boat. Shopping is just minutes away, with Kohls, Home Depot, Walmart Supercenter, Petco and so many more. Restaurants include: Chilis, Wendys, Pizza Hut, McDonalds. Chick Fil-A will be coming soon! Branson Creek Villa Open House Saturday December 1st 10a.m. 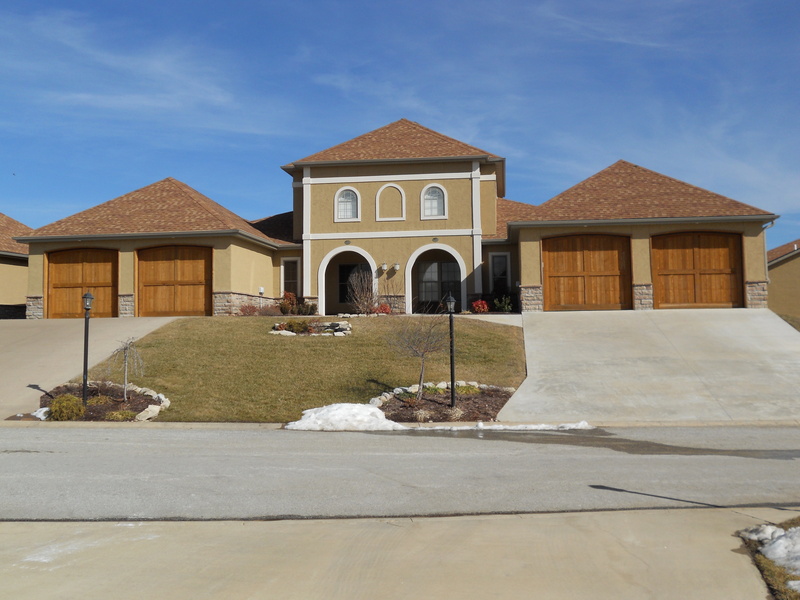 to 2 p.m.
View this spectacular villa in Branson Creek Golf Community on Saturday from 10 a.m. to 2 p.m! This gorgeous villa has an open floor plan with fireplace. The kitchen has granite counters and stainless steel appliances. View the huge loft area, great for family and friends visiting. The villa has a oversized 2 car garage, perfect for your golf cart. Both 110 and 112 Tuscany will be open to view. Buy one or both and have a great place for the entire family to gather together in the beautiful community of Branson Creek! For more information, call The Crispin Team at 417-335-3109. 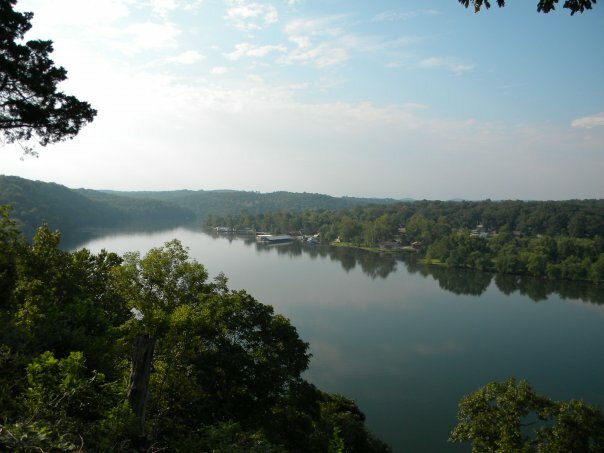 The Crispin Team in Branson Missouri invites you to visit their website of Branson and the Ozarks area real estate. The Crispin Team specializations are: your first home to Branson vacation home, Branson condos from vacation condos to penthouse style and vacant land to build your Branson home. Carolyn Crispin is the leader and rainmaker of the Crispin Team. Carolyn is a top producing Branson real estate agent in the Branson MO area. She has been a multi-million dollar producer in the Branson area since 2006. Carolyn is a member of the National Association of Realtors, the Missouri Association of Realtors and the Tri-Lakes Board of Realtors. Carolyn has 31 years in investment and sales. Carolyn’s motto is “service and professionalism”. Carolyn was named to the Top 100 Realtors in 2011 in the 417 Magazine. Carolyn has put together a team that combines their individual talents and unique abilities to meet the client’s real estate needs with confidence and professionalism. Jennifer Stein is the listing specialist. Shannnon Drockelman is the buyers specialist. Cindy France is a buyers specialist. Karen Howell is the administrative specialist. Faye Schubert is the marketing and technology specialist. Don Smith is the assistant to the listing specialist. The Crispin Team wants to earn your business!